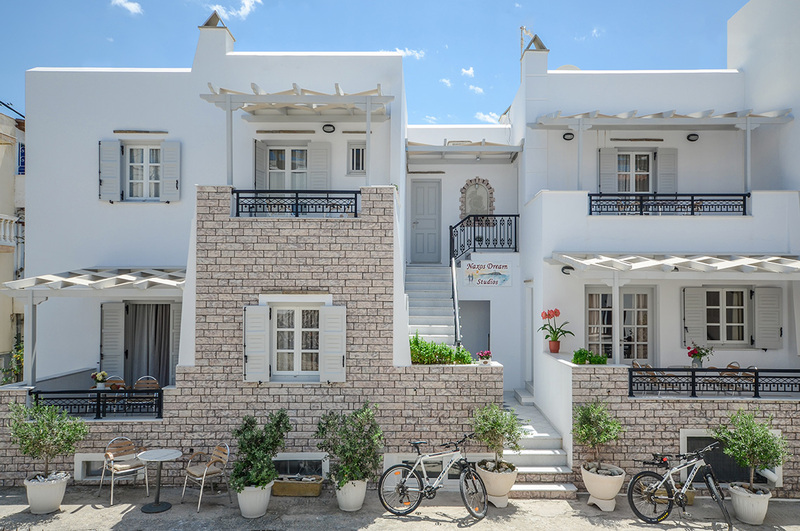 Naxos Dream Calypso welcomes you to Naxos Island. 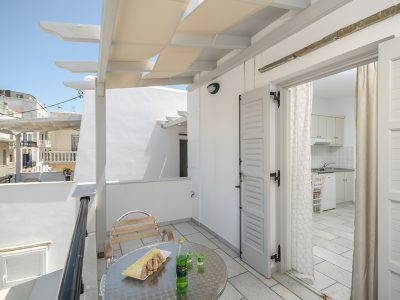 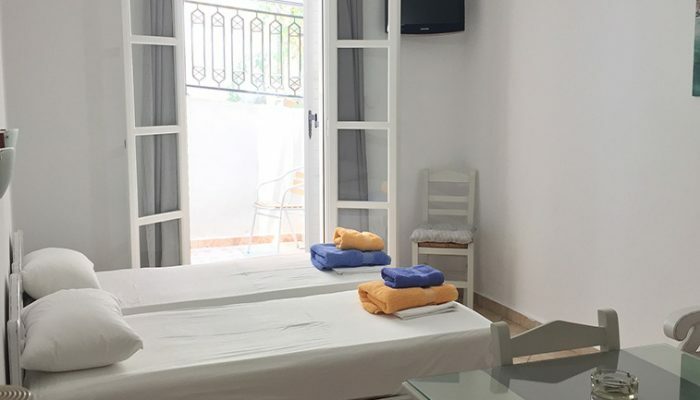 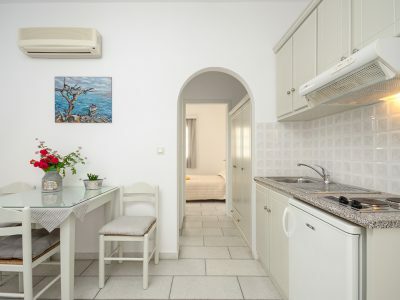 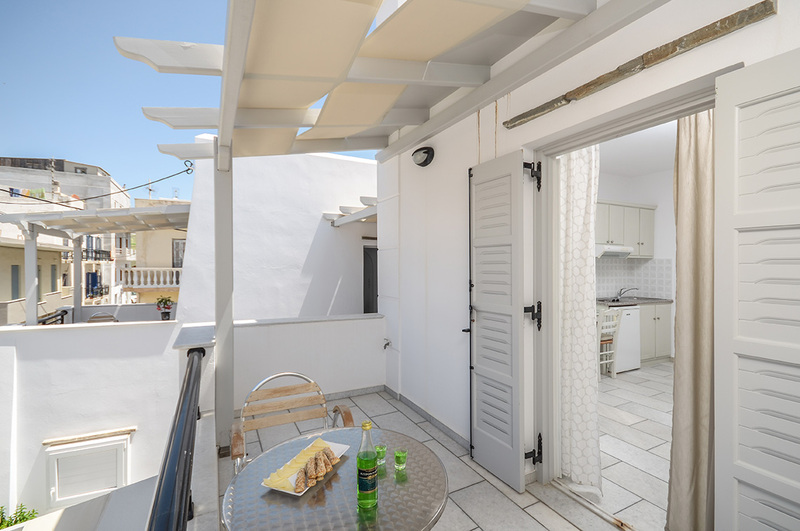 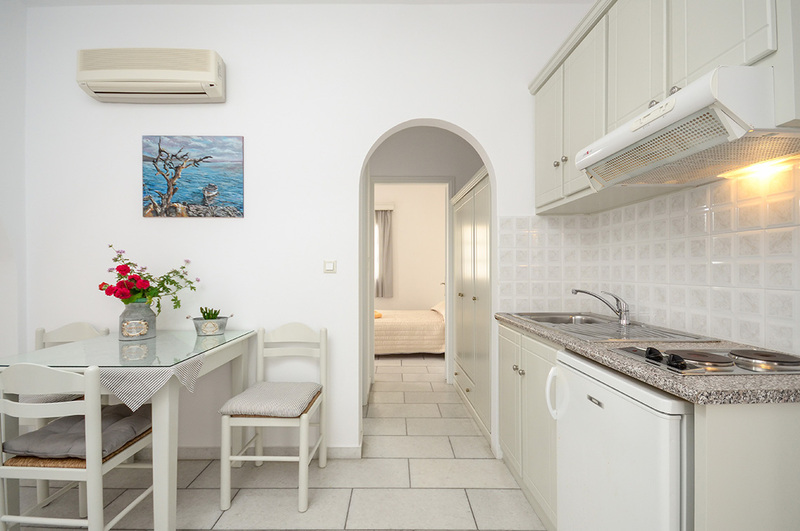 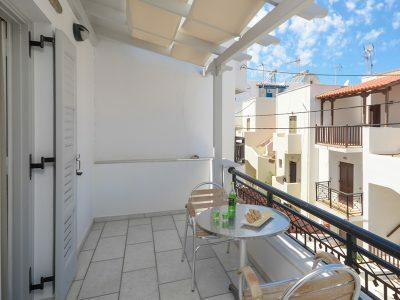 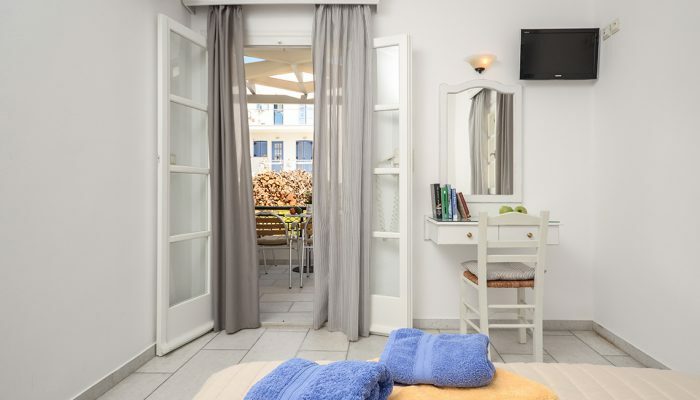 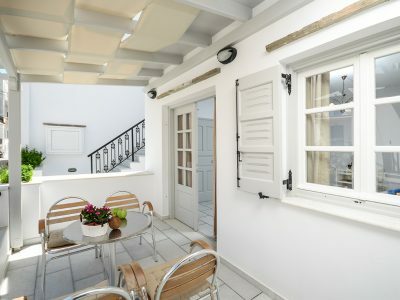 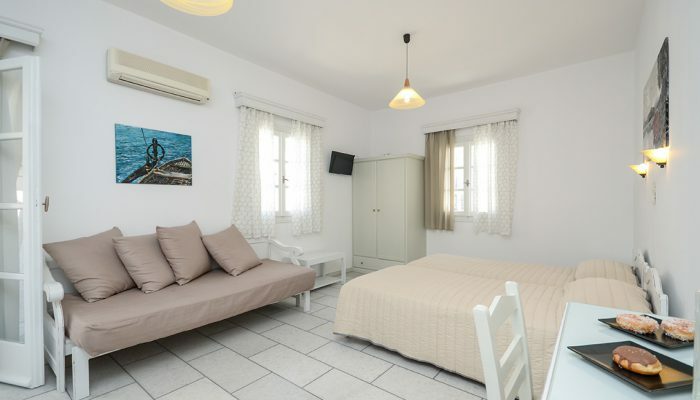 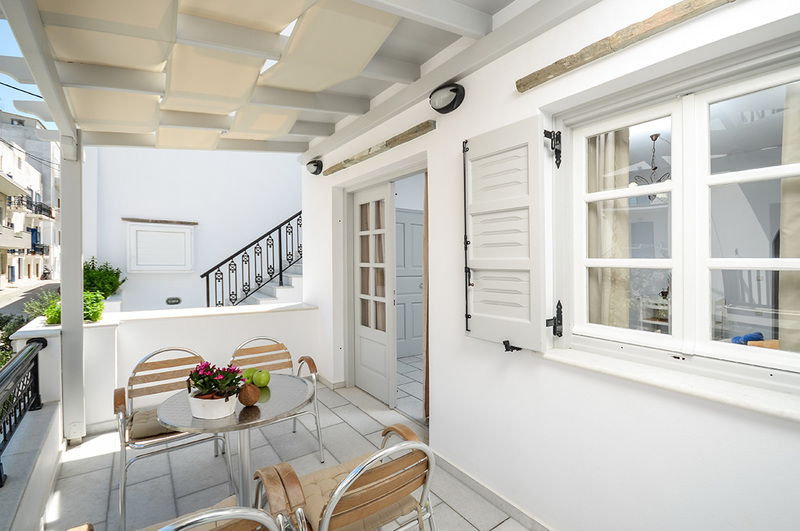 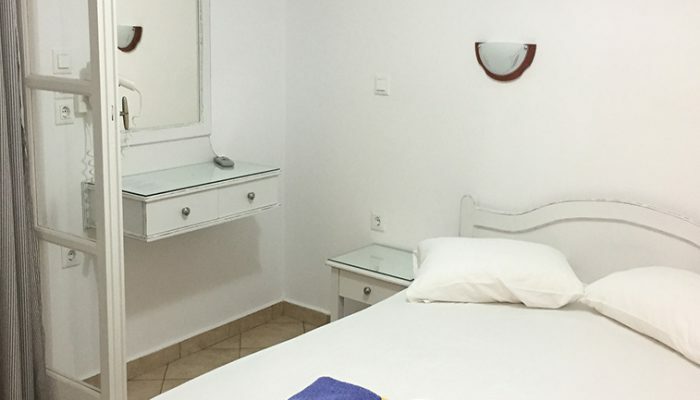 Our accommodation is situated in one of the best places of Naxos Island at a quite corner of it and just 80m away from the famous Saint George Beach. 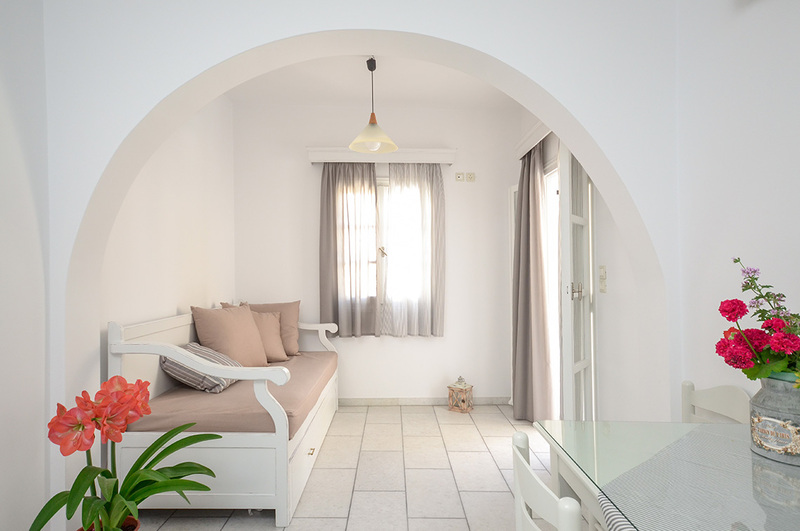 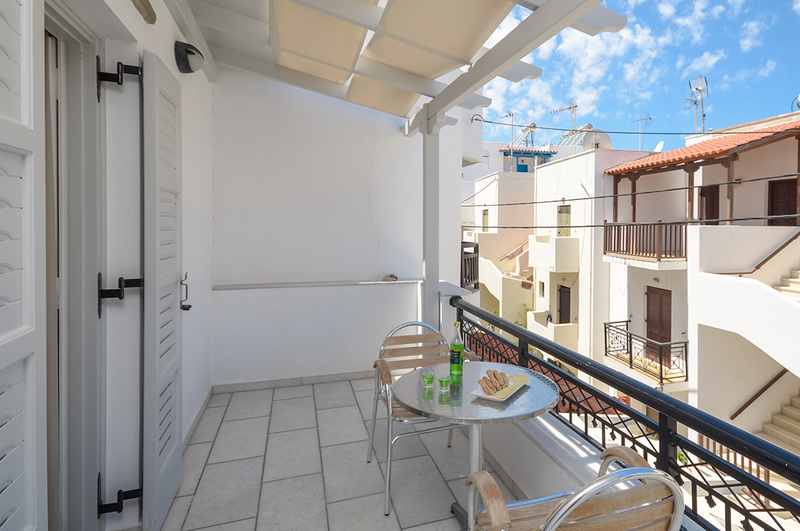 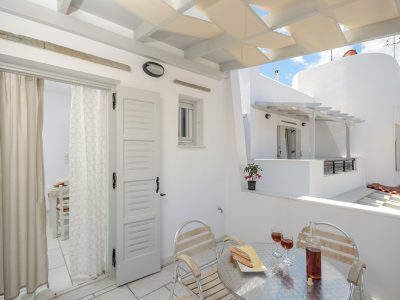 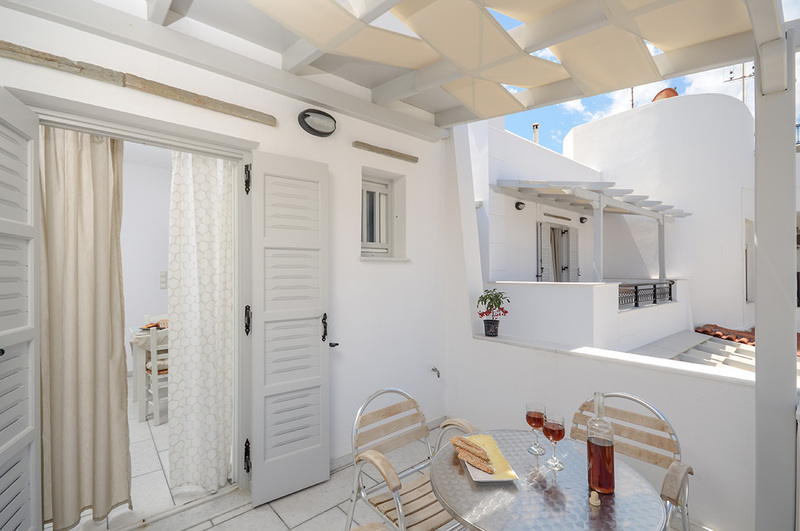 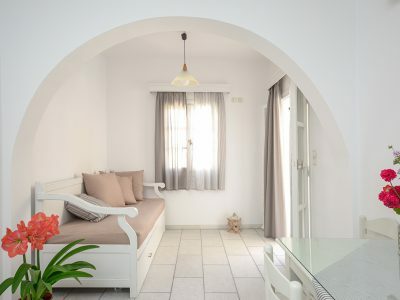 we offer to our guests comfortable apartments, well decorated in a traditional cycladic style and fully equipped with all the amenities a visitor needs to make his vacations pleasant and comfortable. 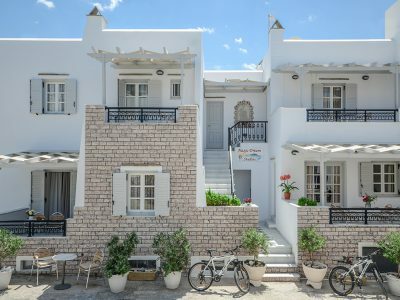 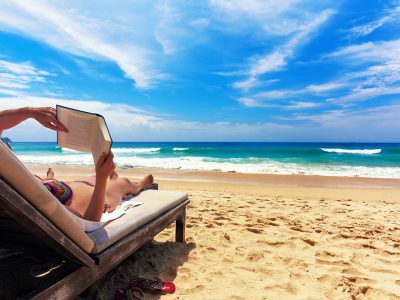 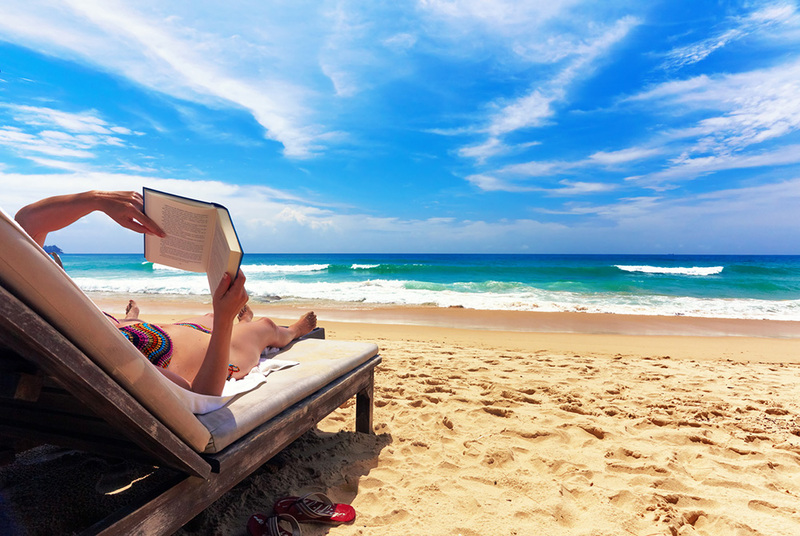 Owners will be there to welcome you and offer , all you need for your stay , plus useful directions and travel tips to discover the beauties and attractions of the island.